Pop down for a free Brake Inspection & Diagnosis with no obligation to purchase. Don’t forget to click above to receive your 25% discount code! How do I know if my brakes need checking? If you hear a grinding noise when applying the brakes. If your brake pedal vibrates underneath your foot. If your car pulls to the left or right when braking. If you brake pedal feels “spongy”. If your brake warning light is on. Why should I check my brakes? Brake fluid should be changed approx every 2 years. 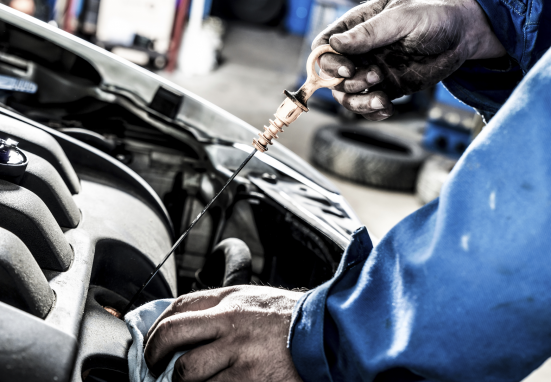 Take advantage of our brilliant “brake fluid replacement” offer, normally £90. NOW just £44.90. 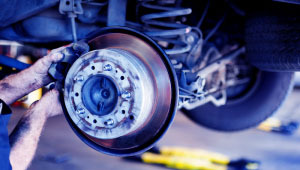 You should check your brakes at least twice per year. It’s obviously very dangerous if your brakes are not working properly. Your vehicle could fail its MOT. What will our technicians do when testing the brakes? 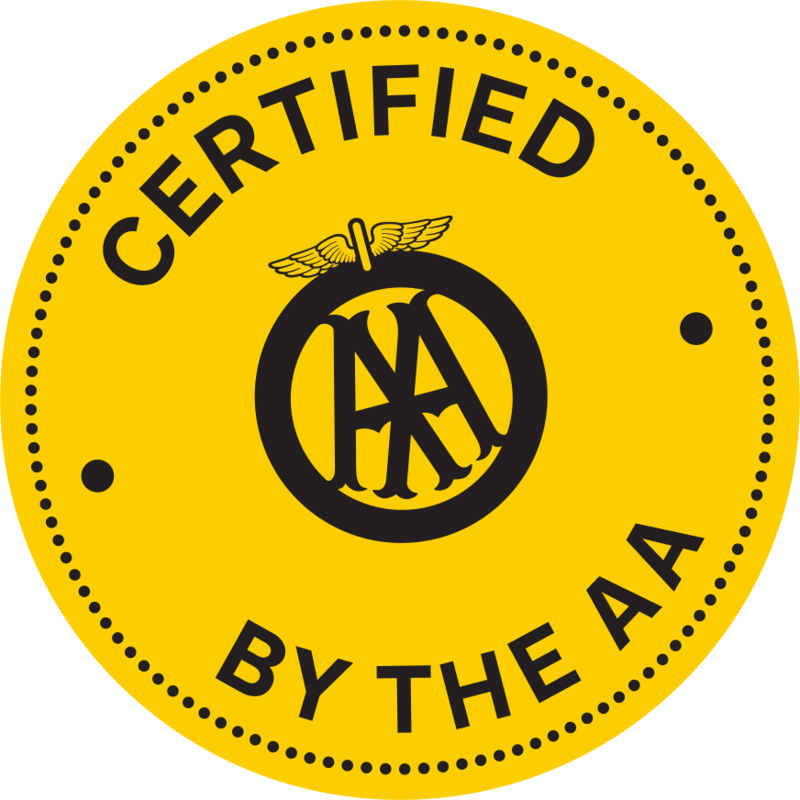 Our experienced technicians will initially measure your brake pads using a brake pad gauge. They will also analyse the brake discs using a micrometer, which measures the thickness of the disc. These measurements will be compared to the technical specifications for your car and we will advise you if any replacement is required. 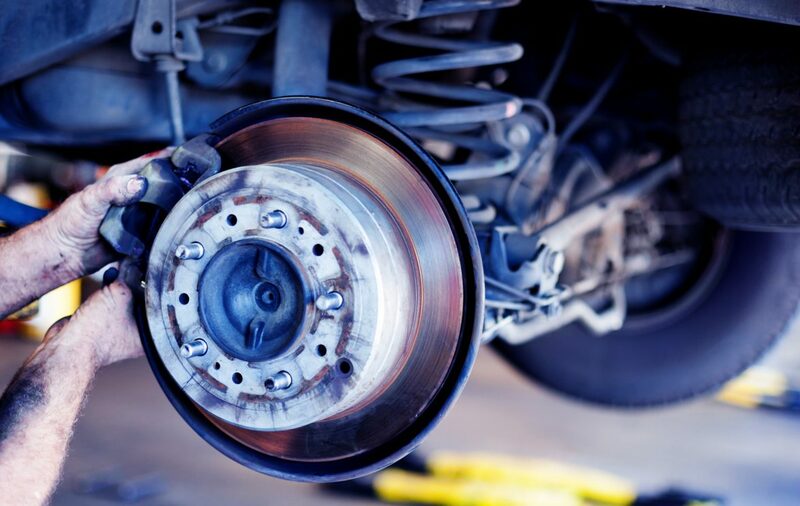 We can repair and replace most car brakes including discs, pads, calipers, hand brake cables and drums. Click Here to claim your 25% off brakes voucher code (pads & shoes). Make sure to tell us your voucher code when booking your appointment.